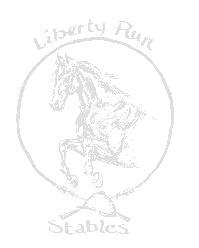 Liberty Run Stables was founded in 1982. My goal is to produce horses with Appaloosa color, soundness, and endourance, Thoroubred spark and lightness, and Warmblood movement in one package. 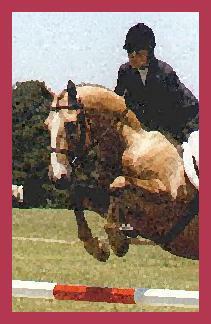 I am striving to produce horses that will be competetive in eventing and dressage. I also have bred to produce ponies, appropriately sized for children, that will do the same. The foundation bloodline that I chose for my breeding program is Navajo Britches. This stallion produced horses that excelled in many different fields. They had tons of endourance and were very sound and intellegent as well. 4 S Fancy Pants was the stallion I chose for this task. Although I lost him, his son, and two grandsons, as well as other show horses in a fire in 1997 I am attempting to continue my line through several young fillies that survived. Rebuilding my line will be a difficult task, but I have several very nice mares on which to base my foundation. For more information of horses and ponies available for sale, as well as upcoming stallion prospects feel free to check out their web pages.